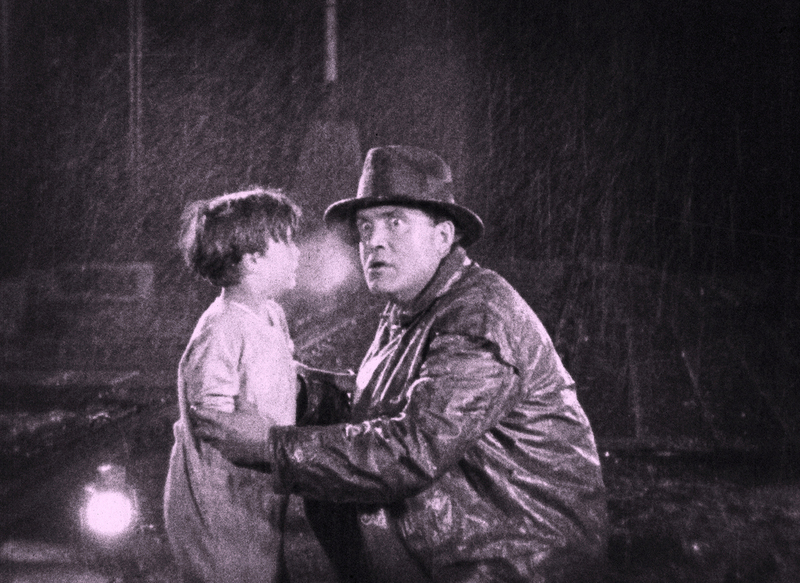 The San Francisco Silent Film Festival, the leading North American event of its kind, takes place May 1-5 at the city’s historic Castro Theatre, and among the event’s great attractions this year is a screening of a restoration of The Signal Tower. Clarence Brown directed the 1924 railroad drama for Universal studios before he fostered Swedish actress Greta Garbo’s stardom at MGM. Festival staff began their project by searching to see whether a complete 35mm print existed anywhere in the world. The odds were long, they knew, because only 14 percent of American silent films do survive in their original format. Finding no 35mm prints, they opted to use two 16mm prints of The Signal Tower, located in two repositories: the collection of renowned film historian Kevin Brownlow and the Packard Humanities Institute in Los Altos, California. 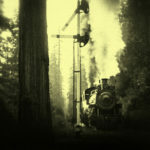 The film was shot along the Noyo River in the redwood forests of northern California. Its theme was that the signal men who managed the rail-line switches — to ensure that carriages rolled safely on their way without running into one another — were the guardians of a flourishing industrial civilization. 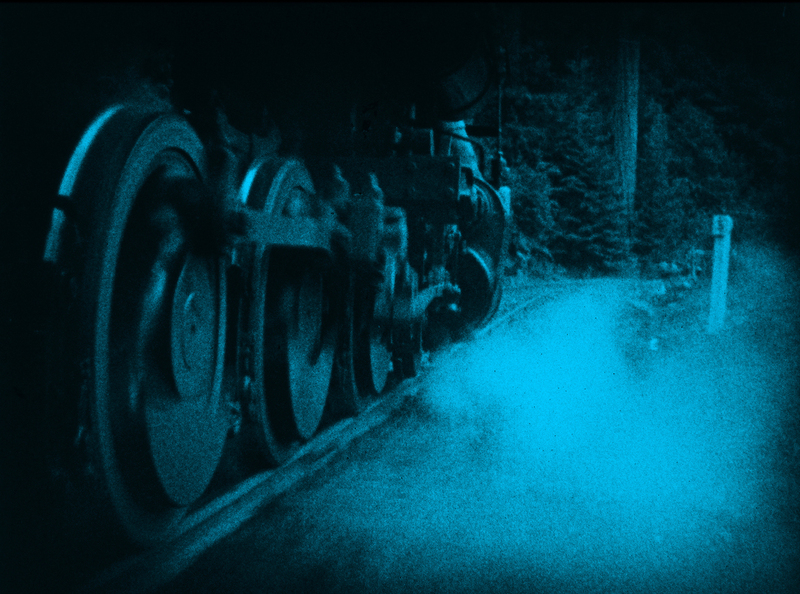 That’s a conceit that had more power in the heyday of rail than it might today when, to ensure movie success, the signal man might need comic-book superpowers. Clarence Brown’s less-splashy slant was still box-office-oriented: an honorable man faces a crisis that pits his love of family against responsibility to the larger, economic world. Signalman David Tolliver (played by Canadian businessman turned actor Rockcliffe Fellowes) works a 12-hour shift and then returns to the nearby home he shares with his wife Sally (Virginia Valli) and their little boy Sonny (6-year-old precocious child actor Frankie Darro). Onto the scene, and into their home as a border, comes new switch-tower man Joe Standish (Wallace Beery), a scheming interloper. It’s a train wreck waiting to happen. In its characterization and particularly acting, the film surpasses its simple plot, and Clarence Brown endowed it with plenty of striking visual elements, aided by its California setting. 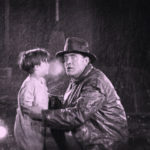 That made it a natural for restoration, according to staff at the San Francisco silent-film gathering, where audiences are each year assured of some stellar revivals. In this instance, festival staff worked with the two 16mm prints — the only ones known to survive. The one in the possession of Kevin Brownlow was in good condition. It was made for Universal’s 1930s-era Show-at-Home market and had originally been purchased by an English train and silent-film enthusiast. The Festival relied primarily on Brownlow’s print, and collaborated with his Photoplay Productions to restore the film. When necessary, they drew material from the other known surviving 16mm print, held at the Packard Humanities Institute. They scanned the material at 4K resolution and repaired the images digitally to produce restored 4K files that were printed onto a new black and white negative from which two 35mm preservation prints were produced. The restorers sent the prints to specialist chemists in Prague for dye-tinting to reproduce the colors of the original dye-tinted 16mm source. 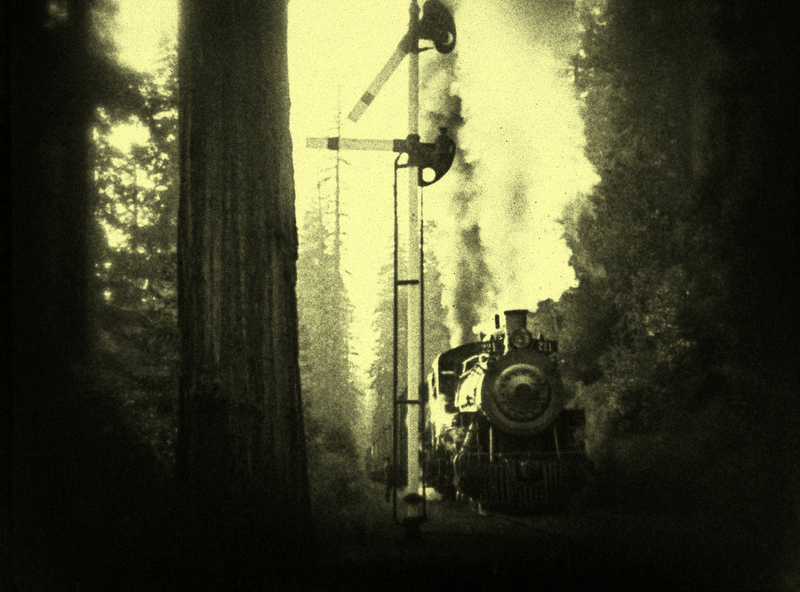 The restored Signal Tower is set for its world premiere at the San Francisco Silent Film Festival on Thursday, 2 May 2019, at 7pm, with an introduction by Kevin Brownlow. There’ll also be live musical accompaniment from Stephen Horne and Frank Bockius. Copyright © 2019 Moving Image Archive News. All rights reserved.